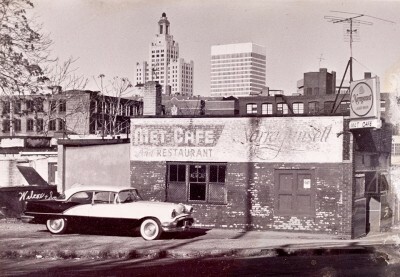 A legendary club in the heart of Providence, The Met Cafe was and still is the place to see some of the area’s best live and local music. The venue has changed locations over the years, but the spirit and energy remains the same. Just about everyone in the music scene has a story about this venue. 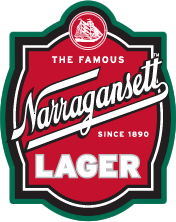 So it naturally makes sense to have a ‘Gansett sign on it. The Met Cafe neon in the window now hangs in the window at the Pawtucket location where many ‘Gansett tall boys are enjoyed at some of the best shows. Check out the Rhode Island music series ‘Meet Me at the Met’ to debut in October on RIPBS.